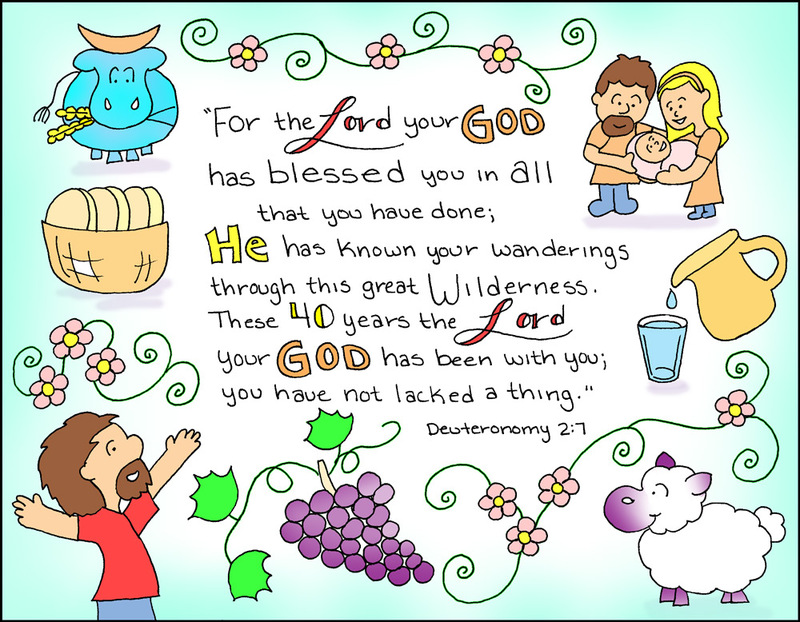 Doodle Through The Bible: Deuteronomy 2:7, "For the Lord your God has blessed you. . . "
Deuteronomy 2:7, "For the Lord your God has blessed you. . . "